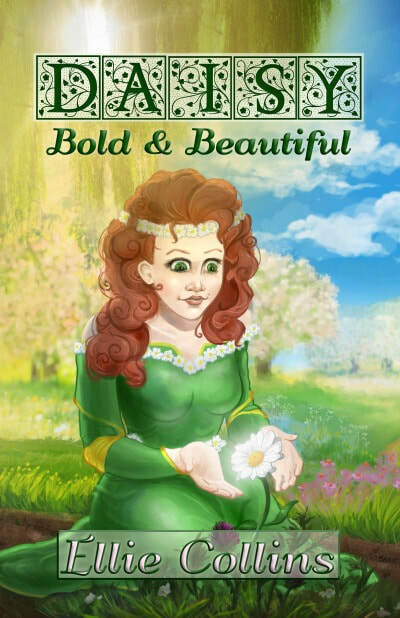 Ellie Collins wrote her debut novel, Daisy, Bold & Beautiful when she was turning eleven and just beginning sixth grade. 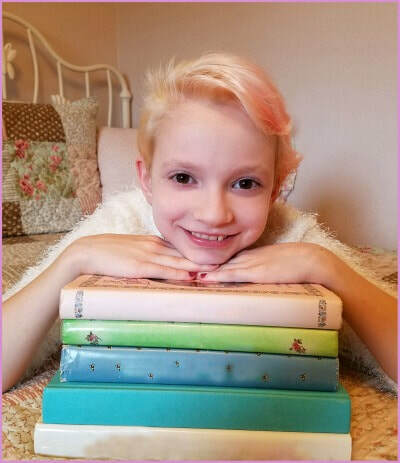 She wrote amid a very busy extracurricular schedule, including a spot on both a gymnastics team and a trampoline and tumbling team, as well as taking weekly piano lessons. She's an avid gamer who loves hanging out with friends. Her love of Greek mythology inspires her writing.